Located in the heart of Punta Gorda Isles. 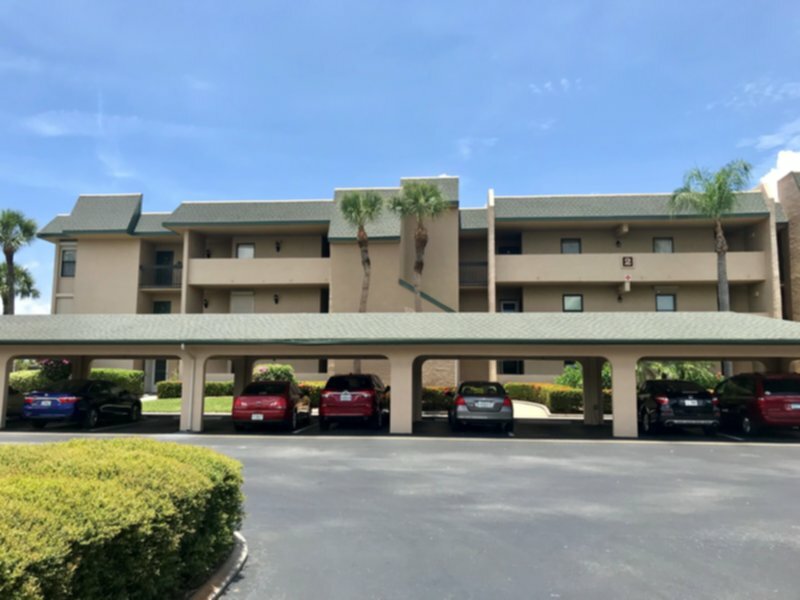 This two bedroom, two bath condo is only minutes from Fishermans Village. Close to shopping, fishing, dining, golfing and downtown Punta Gorda. Internet is available but not included.